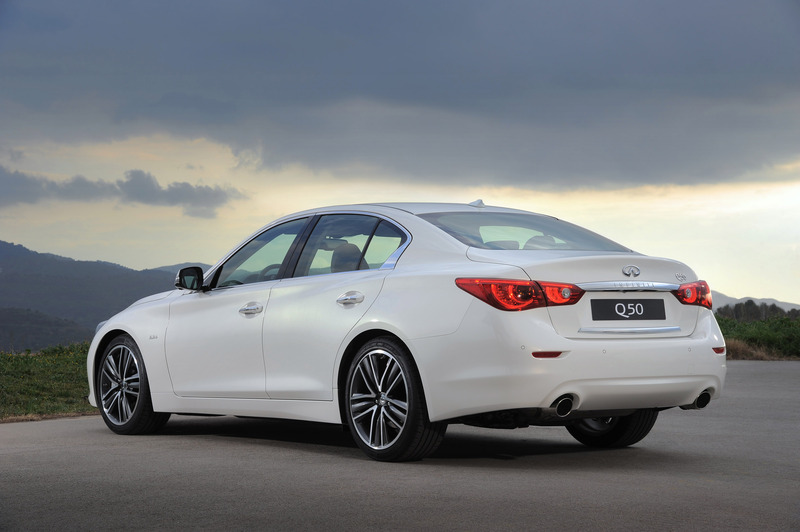 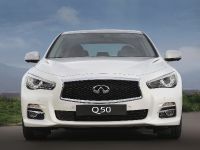 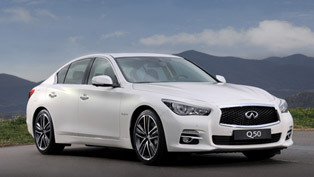 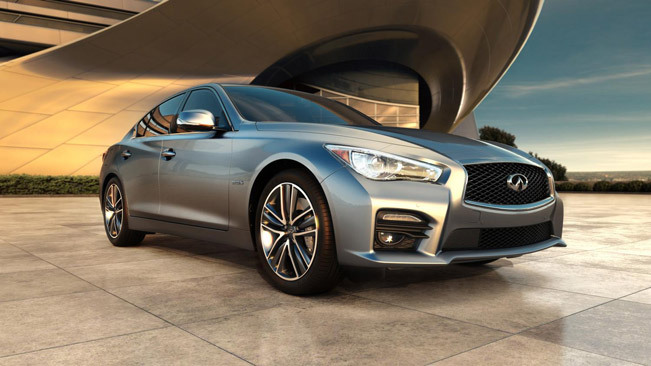 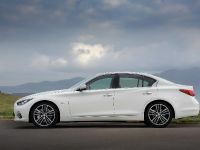 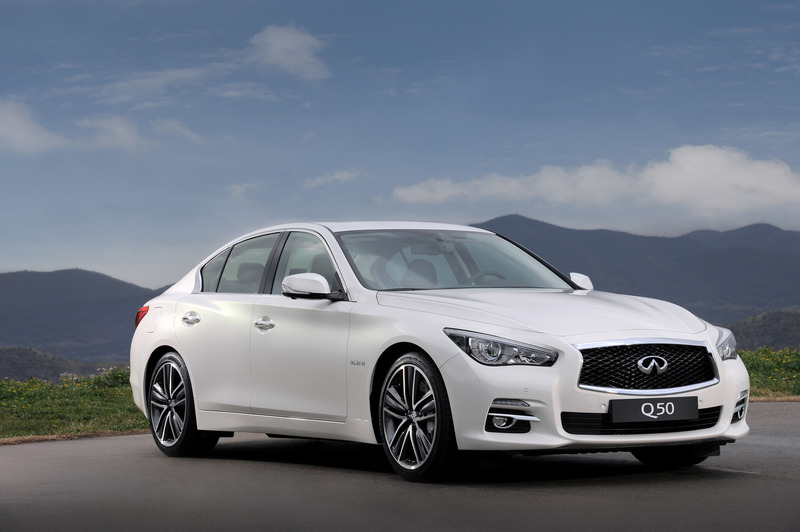 The pricing of the new 2014 Infiniti Q50 sports sedan has been announced and the model will go on sale at Infiniti retailers in the beginning of July. 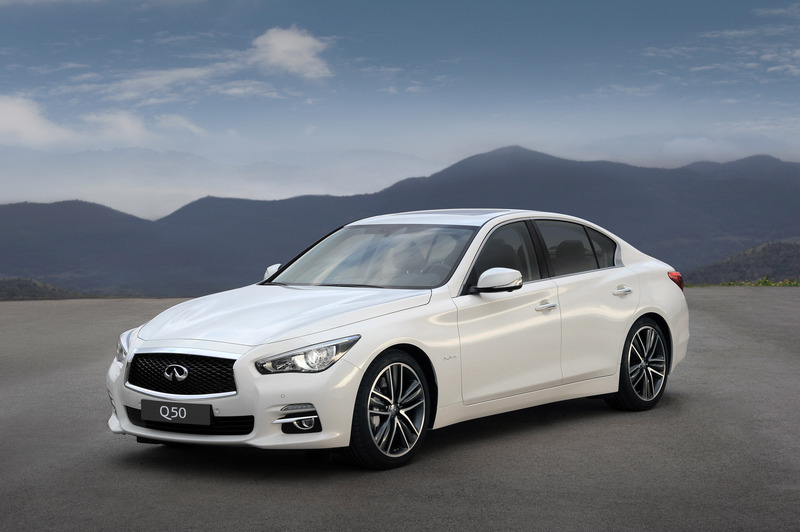 2014 Q50 is created and designed with the aim of appealing to the young customers who are looking for unique blend of inspired performance and hospitality. 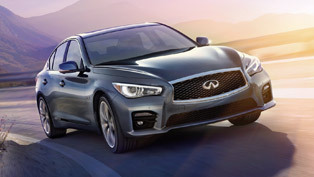 The Q50 offers unique design in addition to the engaging performance, world's first technologies and unmatched levels of connectivity and personalization. 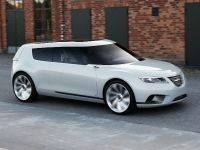 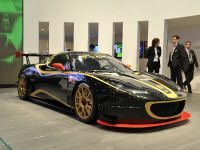 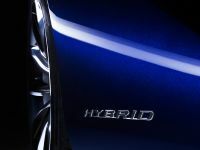 Under its hood the vehicle is equipped with 3.7-liter V6 engine or a 3.5-liter one (for Hybrid models only), depending on the model. 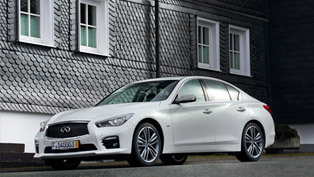 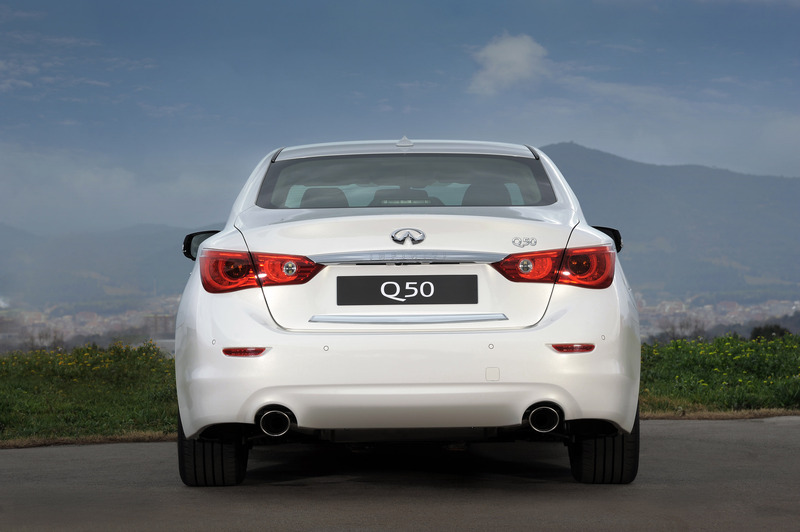 The Q50 Hybrid for instance includes one of the fastest accelerating hybrid engines and additionally it is one of the most fuel-efficient powertrains in the segment. 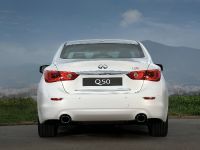 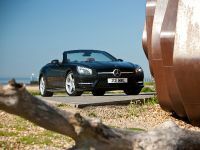 Both models are available with a choice of rear-wheel drive or Intelligent All-Wheel Drive. 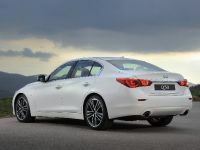 They are also equipped with features such as sport brakes and sport suspension tuning in order to deliver enhanced performance and engaging driving. 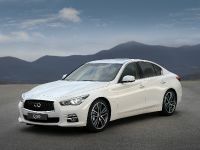 Furthermore, there are three new world's first production performance technologies which are making their debuts in the Q50. 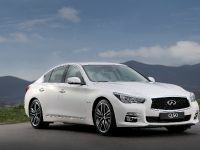 These are the Infiniti Direct Adaptive Steering technology, Active Lane Control and Predictive Forward Collision Warning (PFCW). 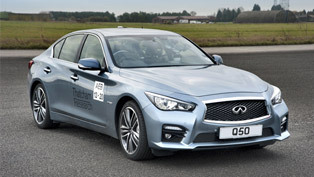 The first one allows advanced control of the Q50's tire angle and steering inputs by simply transmitting the driver's intentions to the wheels faster than a mechanical system. 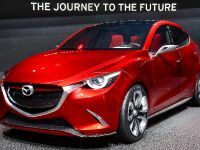 Ste second system - Active Lane Control, utilizes a camera-based lane marker detection system and Direct Active Steering system to additionally improve the lane-keeping capability of the vehicle and its straightability. 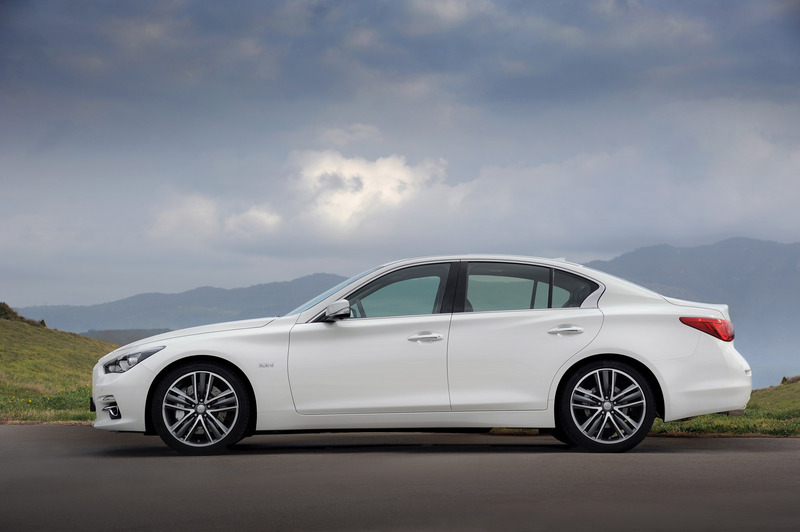 At last, the Predictive Forward Collision Warning (PFCW) system informs the driver of risks that lie beyond the their field of view. 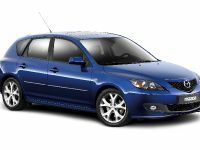 It can sense a vehicle in the vicinity, one which is directly ahead, and one - in front of the preceding one. 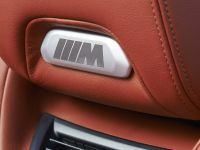 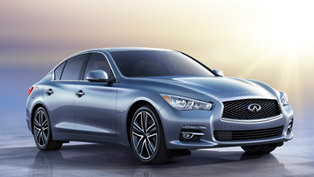 2014 Infiniti Q50 also comes with Infiniti InTuition, which is a fully customizable digital environment for linking various driver settings and driving characteristics to their Infiniti Intelligent Key, and Infiniti InTouch next-generation smart connectivity, featuring dual touch-screens and wide range of functions, features and custom applications.